Valve have reinforced their policy on professional players, team managers and/or event production staff betting against eSport matches using “inside information”. Doing so could lead to players and/or teams from being banned from events that Valve are involved with. Those rules are pretty standard stuff, shared across many of eSports biggest games, but Valve have given special mention to the high volume of CS:GO gambling taking place. 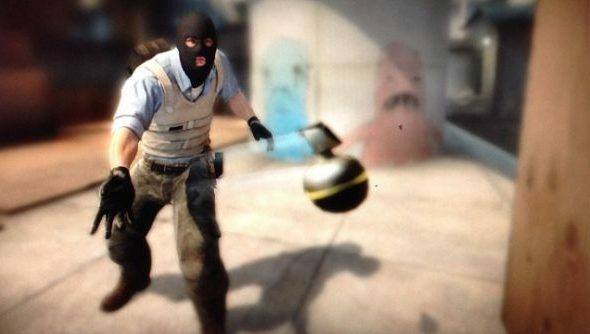 “Professional players, teams, and anyone involved in the production of CS:GO events, should under no circumstances gamble on CS:GO matches,” the blog stated. “associate with high volume CS:GO gamblers, or deliver information to others that might influence their CS:GO bets.